If you are looking to buy or sell a home in Florida, you have come to the right place. I have an attractive selection of commercial and residential properties you won't want to miss. You will find something that makes sense for you no matter your goals or the outcome you have in mind. Many of the properties you will find listed are walking distance to the beach, or beachfront condos, making them a great option for anyone who wants to live the beach lifestyle. We also cater to the high end homes acroos the 30A highway. Miller and Associates Realty is choice if you want to get access to all of the best properties Florida has to offer. 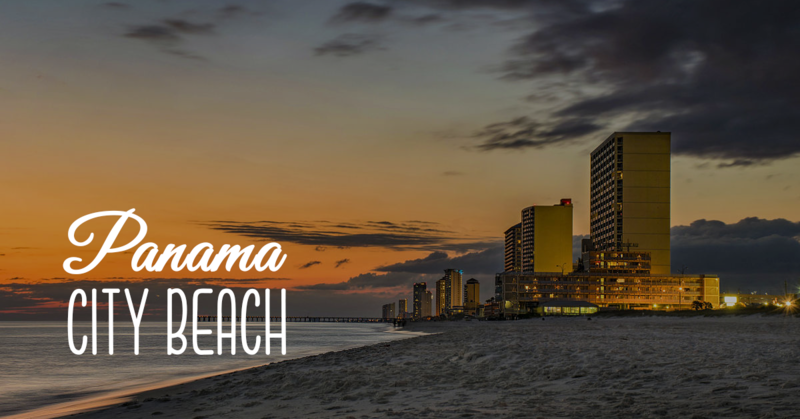 This breathtaking city of Panama City Beach is the perfect place for you to buy a home or condo. The warm weather and sunny skies are great for those who enjoy spending time outdoors, and you will never run out of fun things to do when you live here. You will find a variety of upscale living environments that are sure to grab your attention and captivate your interest. When you want to get a stunning ocean view, opening your windows is all it takes to reach your goal. The beautiful weather of this town and the range of attractions are what bring many tourists into the area each year, making it a prime spot to start or expand a business. Opening your shop here gives you access to an endless stream of touirist who will already visit for the beaches and shopping. Whether you want to open a souvenir shop, a 5 star restaurant or something else, you will know you have chosen the right location when you see it for yourself. Getting your hands on a beachfront property is a smart move that will boost your profit and improve your bottom line. If you are an investor looking for vacation rentals, you won't want to miss your shot at owning these promising pieces of land. After a steep downward trend, the Florida real estate market made a quick change in direction at the end of 2012 and is increasing each day. Don't waste any more time if you don't want to lose the opportunity to invest in attractive real estate at a decent price. Buying land here is a decision of which you will be proud, and you can get started the second you are ready. When you consider that this town has tons of great attractions and that the local real estate market is on the rise, it's easy to see why buying a home here is a wise decision. Whether you are searching for a home or a place for your business, it won't take you long to find something that stands out from the herd and compels you to take action. Making a move and claiming the property you have in mind will put a smile on your face no matter what you would like to accomplish. If you are ready to take the next step in the process, contact my team or me right away. Ready To Speak With a Realtor?